Content executive Dave Young has been appointed into the newly created role of Director of Programmes at TBI Media. Dave will report to TBI CEO Phil Critchlow and oversee all audio and visual production for an array of broadcasters, on-demand platforms and commercial partners. 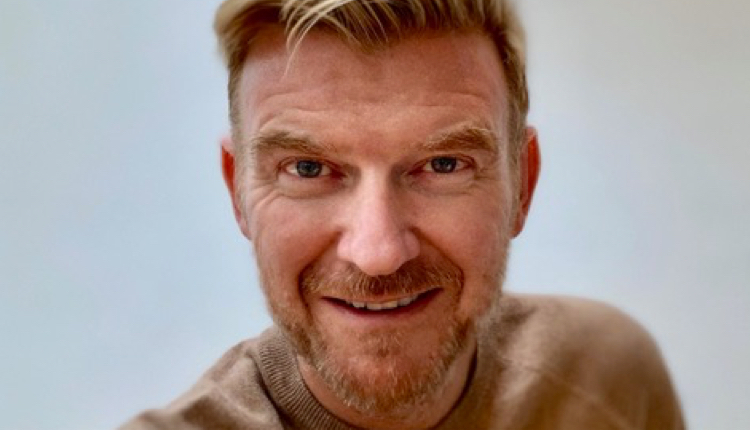 Dave previously headed up the programming team at Bauer Media’s Box TV group, overseeing its growth from a single cable music TV channel to a music video network in Europe. In that time he also managed Channel 4’s buy-in to the company and the launch of 4Music. Before that Dave worked as an audio programmer including producing 2 breakfast shows for Kiss. More recently he led editorial content and channels development for the tech-based social video and news supplier, Newsflare. TBI CEO Phil Critchlow said: “Dave brings a really impressive cross-section of experience as a programmer and cross-platform creative team leader. This will further allow TBI to take full advantage of the many and varied opportunities now open to us. Our portfolio grows by the month as we continue to deliver world-class content we’re really proud of into that sweet spot between the highest quality audio and visual production, alongside the best repeatable broadcast event formats. TBI Media will produce over 500 programmes and events this year for the BBC and commercial clients ranging from radio and television output for clients including the BBC, Sky television and BT Sport to long-running UK and international events formats with partners including the Bauer group, Disney and a range of commercial brands.